Product Name 7.5 Inch Touch Screen Controller BM-PA7IN with Build-in Software for BM-09T, BM-09TCY, BM-12T, BM-12TCY...etc. Usage Metal marking machine touch screen controller, make the machine no need computer. Function Used for metal printing machine. 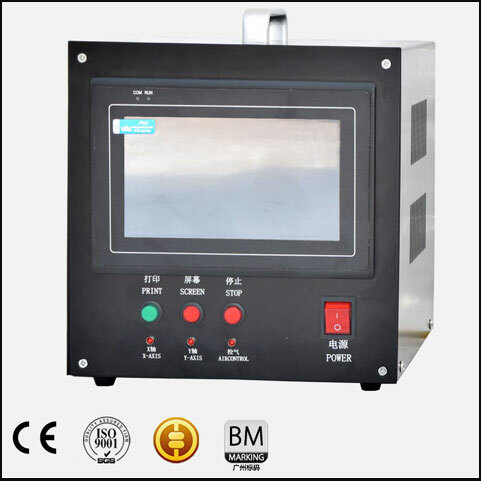 Product description 7.5 Inch touch controller BM-PA7IN for metal marking machine, build-in software. No need computer.